This is the perfect gift for the new Mom or Mom-to-be … or just something fun for yourself! Perfect gift for baby showers! 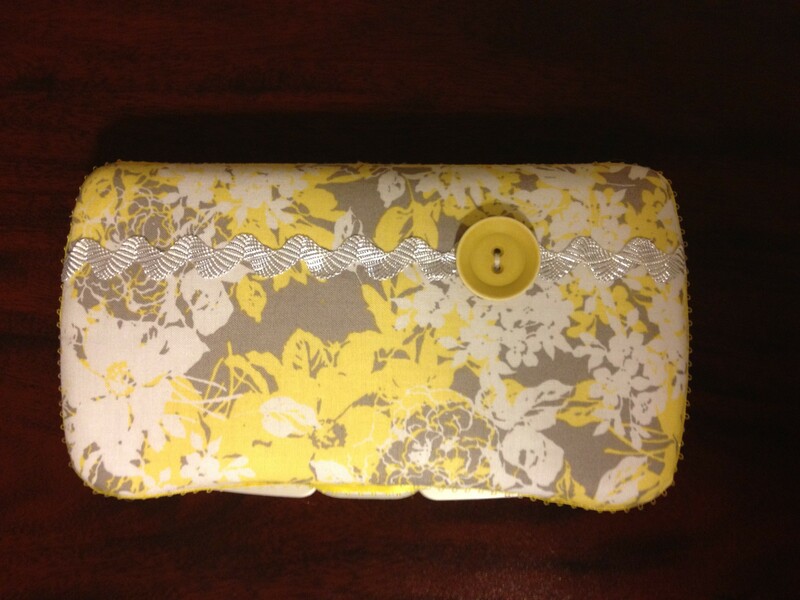 Carry your baby wipes around in style with this fun, trendy wipe case! Wipes are a necessity for those with babies and toddlers – so why not have a fashionable case? 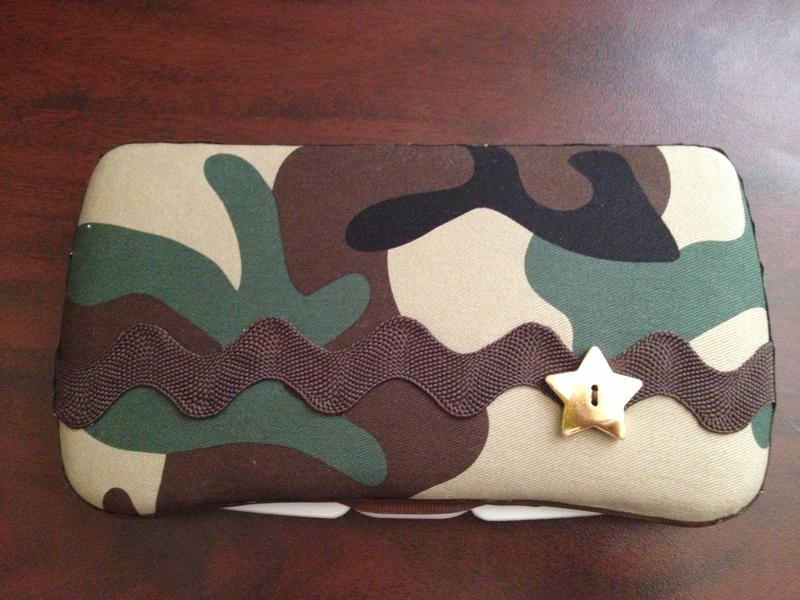 This trendy little case is great for in the car or the diaper bag. You’ll find many uses for it even after your little ones are no longer in diapers! All cases are made using a Huggies travel wipes case and padded with batting. To keep shipping costs down, wipes are not included.